Former U.N. Secretary-General Kofi Annan, on March 03, 2018 in Berlin, Germany. Former United Nations Secretary-General Kofi Annan died Saturday, the foundation bearing his name confirmed. 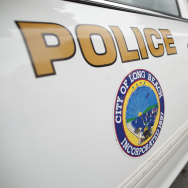 The foundation said he died "peacefully" after a "short illness." Born in 1938 in what is now Kumasi, Ghana, Annan took his first job with the U.N. system in 1962, as a budget officer with the World Health Organization, according to the Kofi Annan Foundation. He began working with the U.N.'s refugee office in 1980, before advancing to higher positions there in the 1980s and 1990s. As the head of peacekeeping operations starting in 1993, Annan would "be sorely tested by devastating wars in Somalia, Rwanda and Bosnia," NPR noted in 2012. 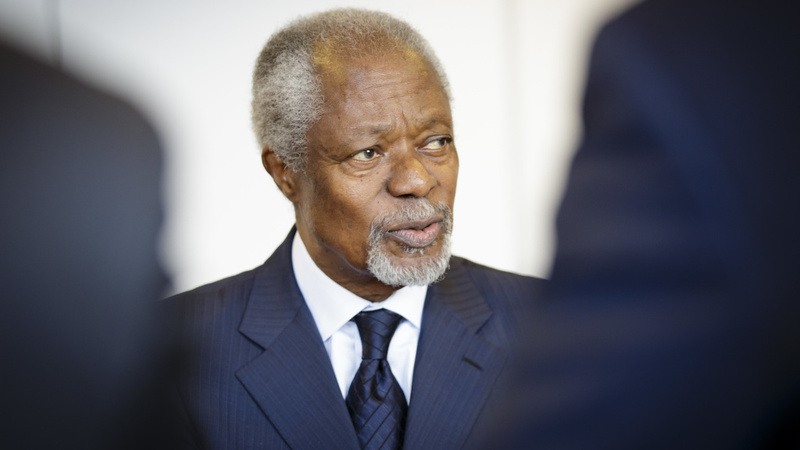 Annan was the seventh secretary-general of the United Nations, serving between 1997 and 2006. He was the first career staffer in the U.N. to rise to the organization's most prominent job and the first from sub-Saharan Africa. He served for two terms.